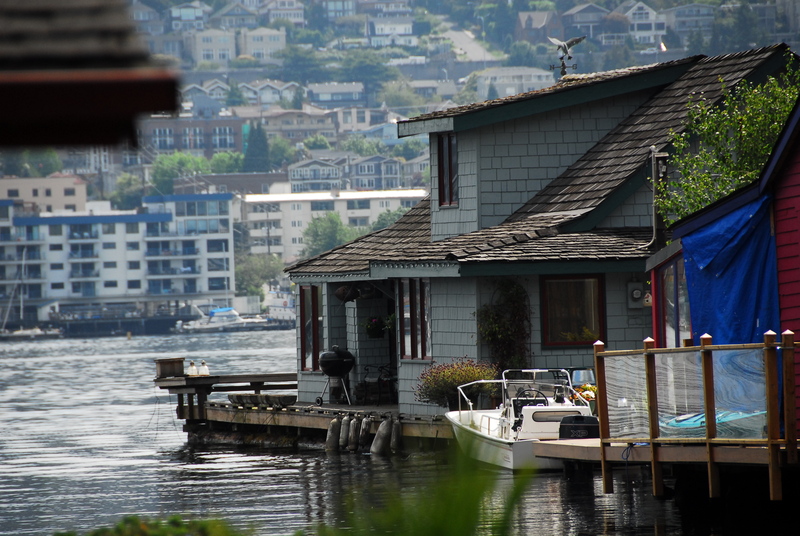 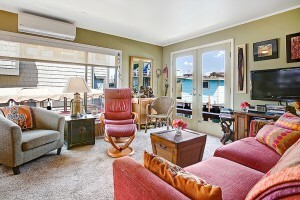 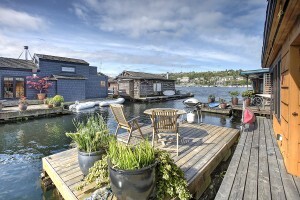 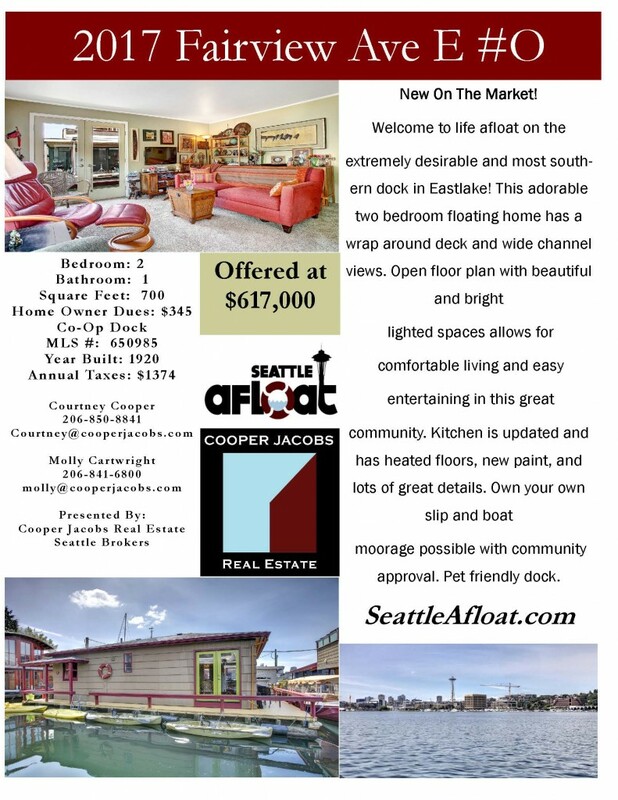 TRIPLE Cooper Jacobs Seattle Floating Homes Open House Bonanza! 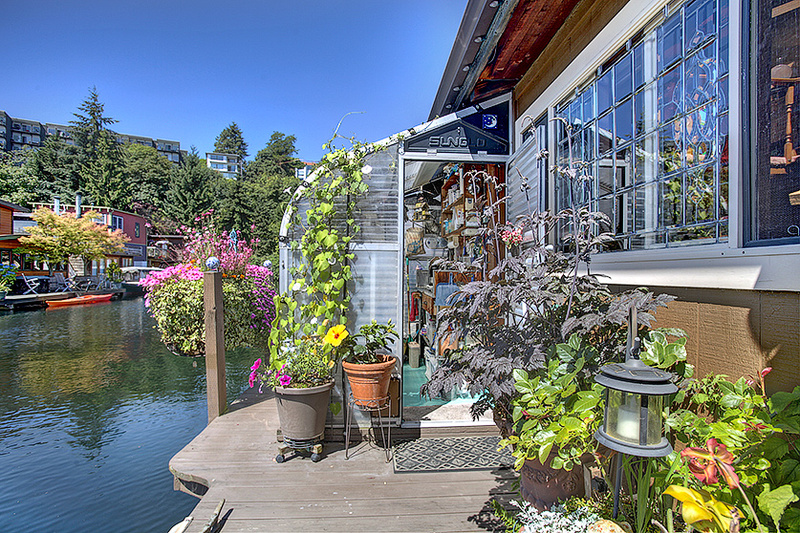 Tomorrow, Sunday, August 4th: THREE exclusive Seattle floating homes will be open at one time for a giant open house event! 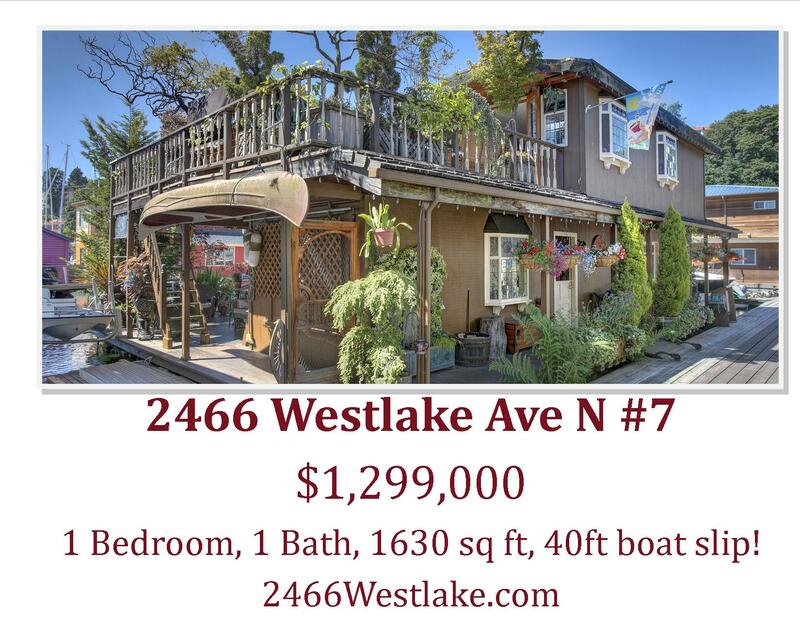 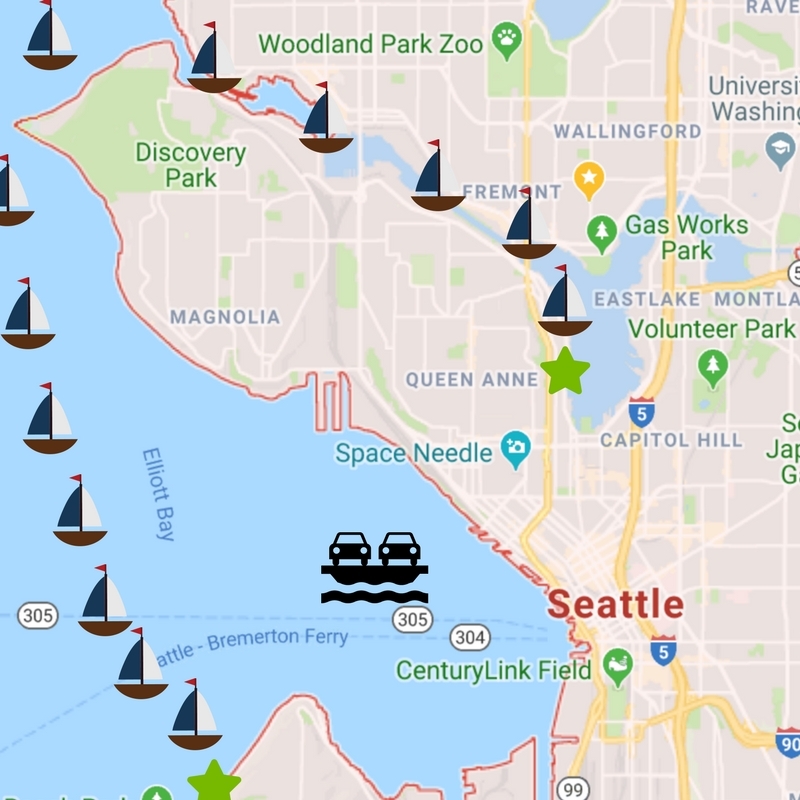 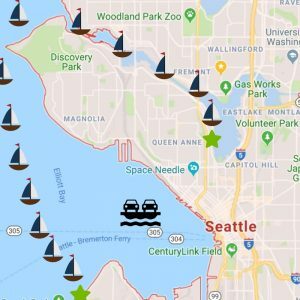 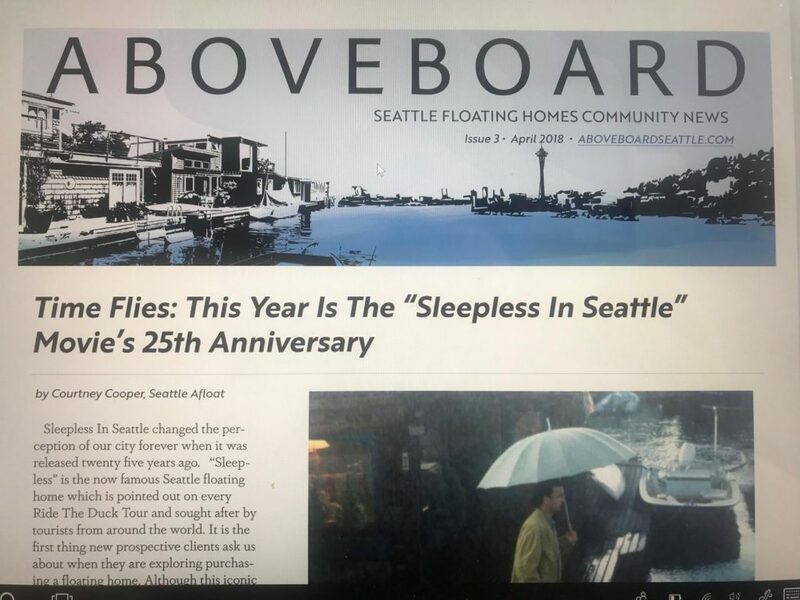 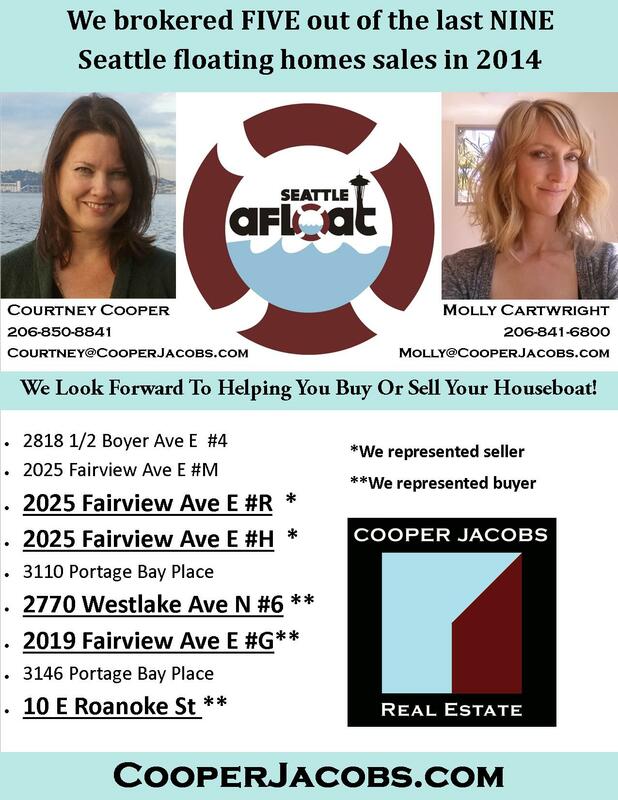 Go ahead and browse Seattle floating homes for sale in the mean time on our corporate page, but look for the Cooper Jacobs Real Estate and Seattle Afloat signs tomorrow!